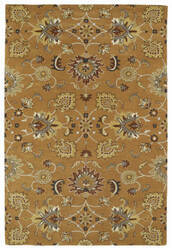 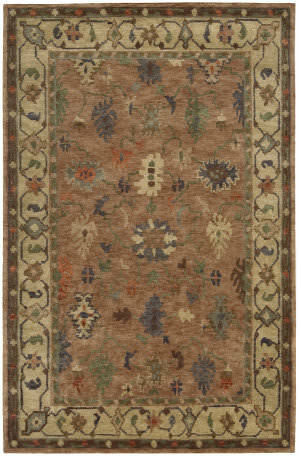 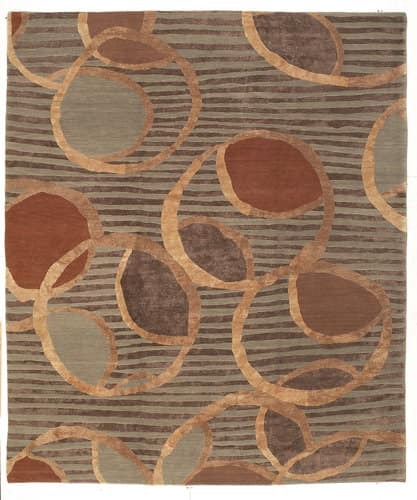 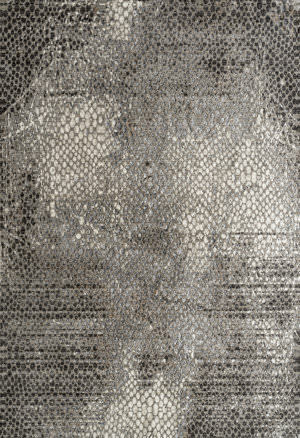 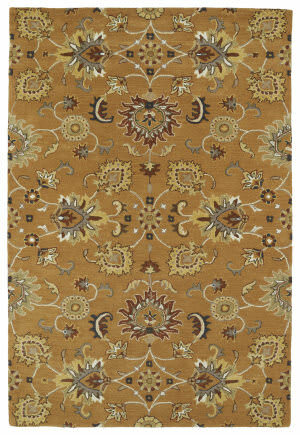 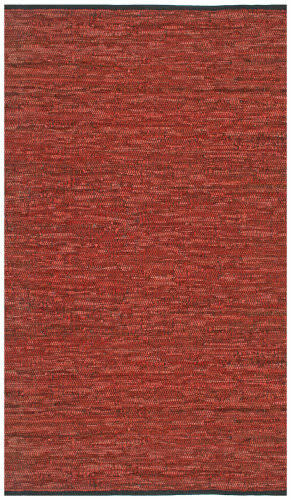 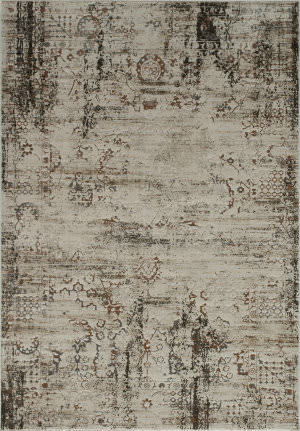 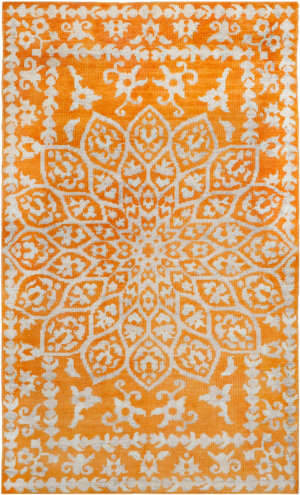 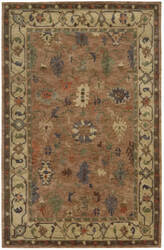 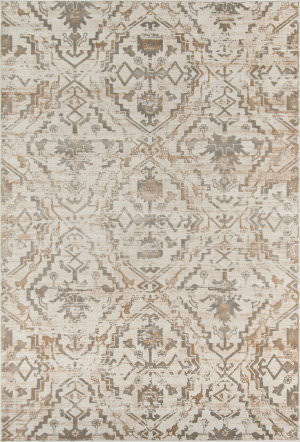 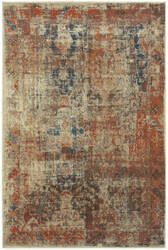 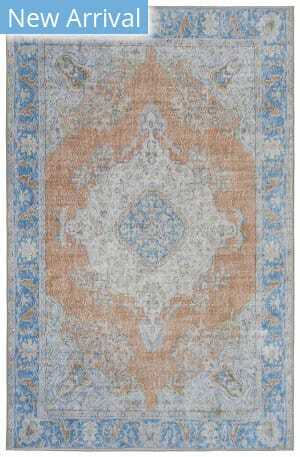 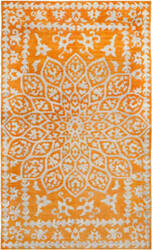 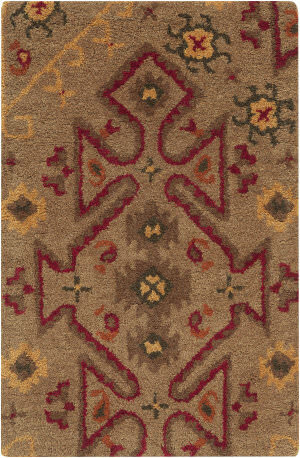 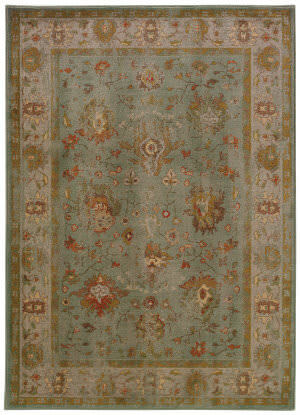 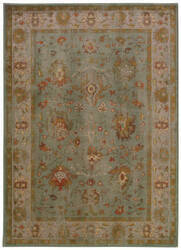 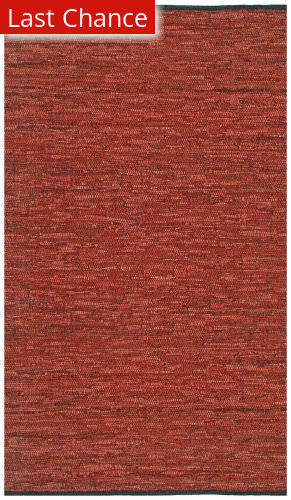 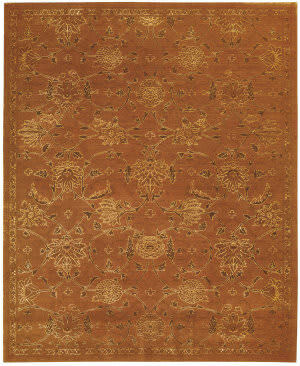 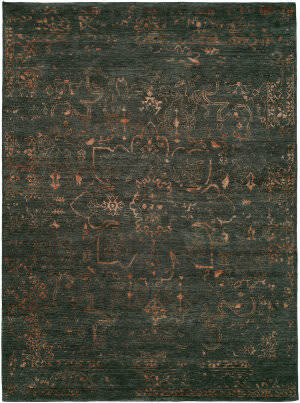 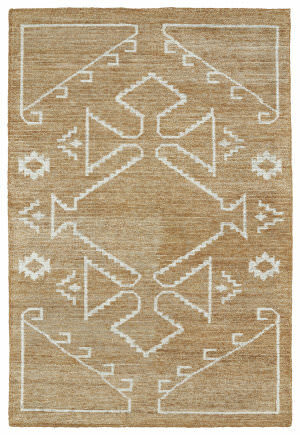 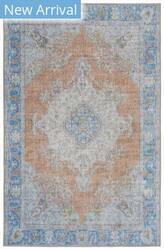 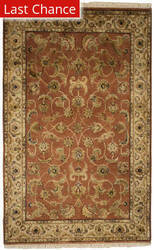 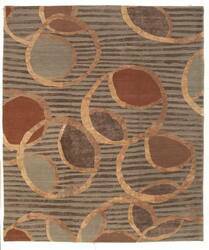 …rug makes sense ecologically, aesthetically, and economically. 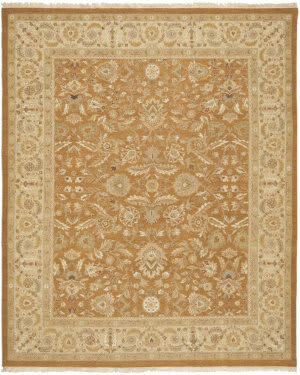 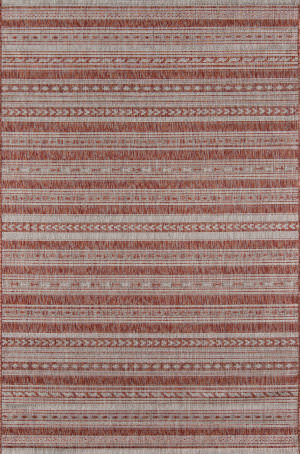 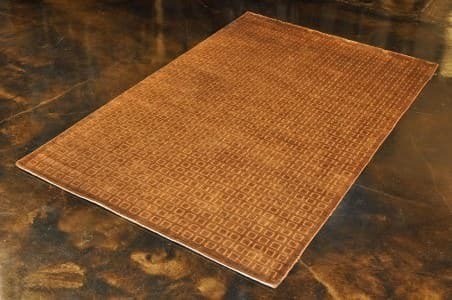 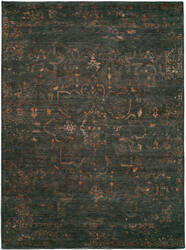 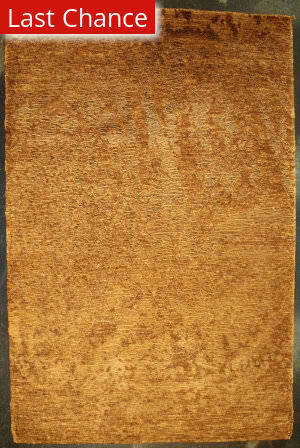 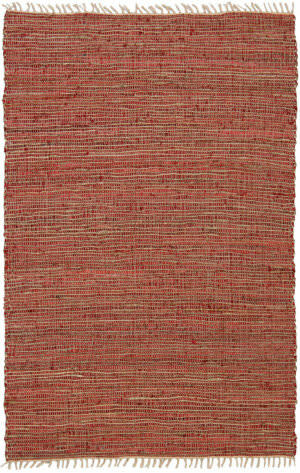 Hand made in villages of North Central India, this leather and hemp rug has accents of copper leather and natural tan hemp. 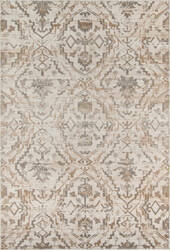 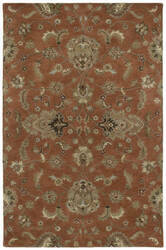 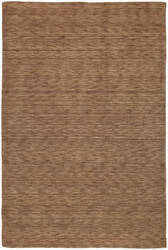 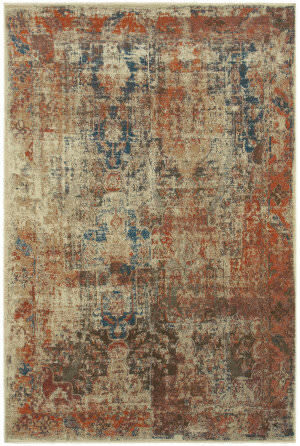 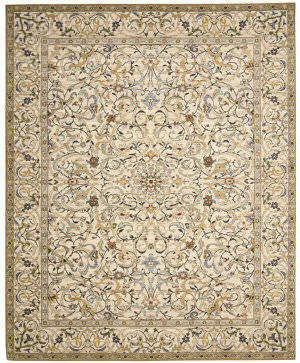 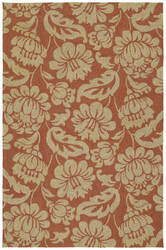 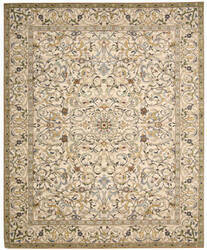 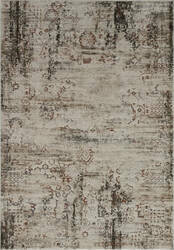 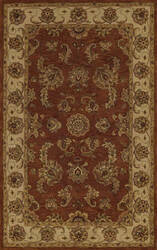 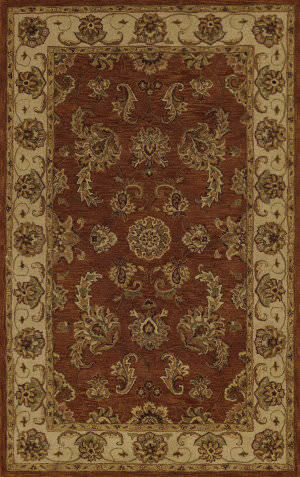 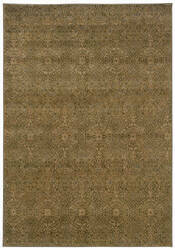 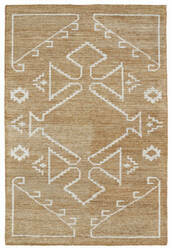 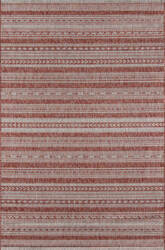 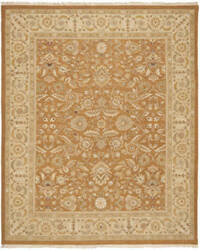 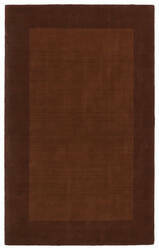 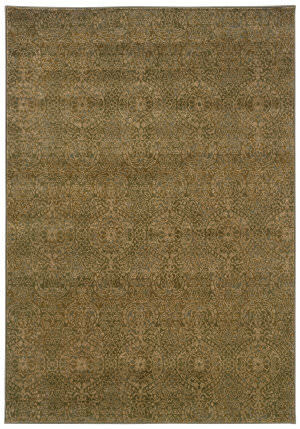 An elegant complement to any decor, the leather and hemp rug is completely reversible and extremely durable. 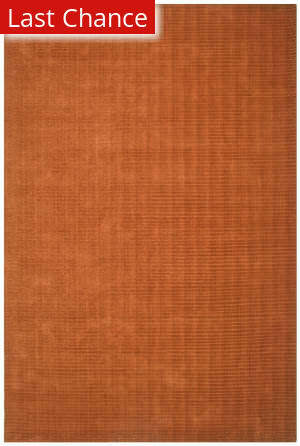 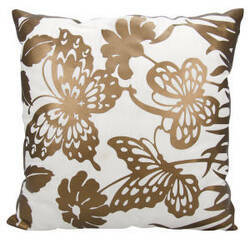 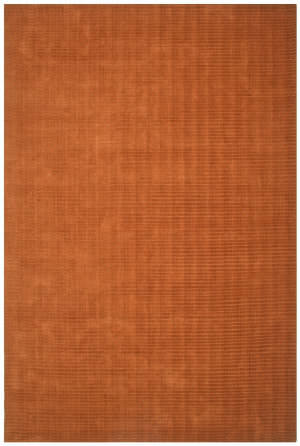 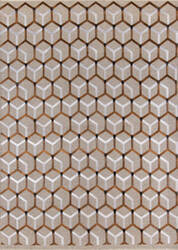 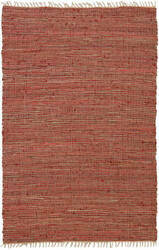 …of leather strips varying from 1 to 3 inches in length, creating the ultimate centerpiece of texture and depth. 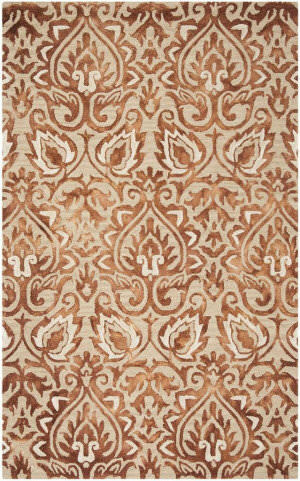 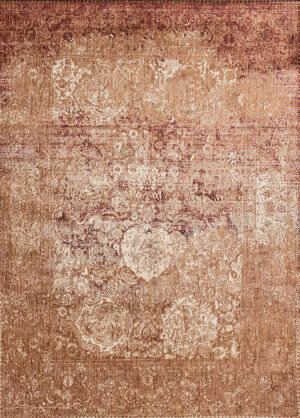 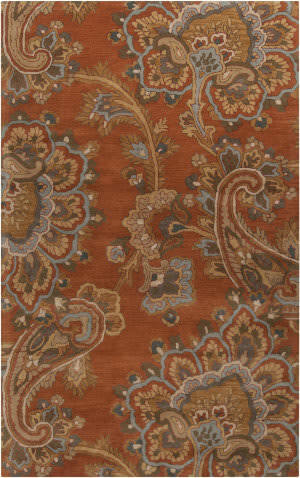 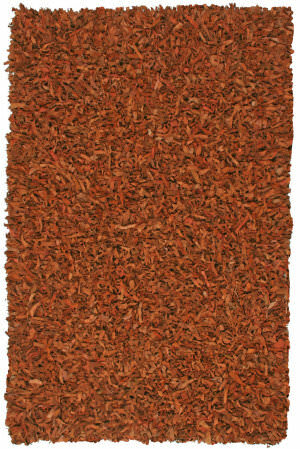 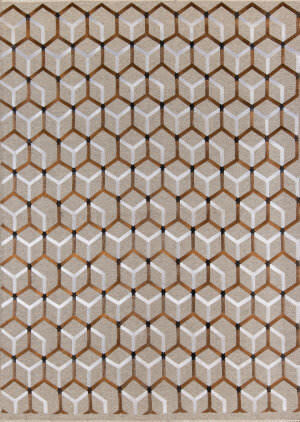 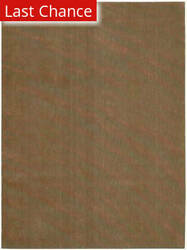 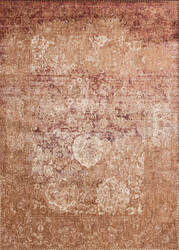 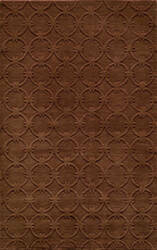 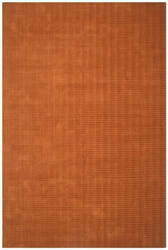 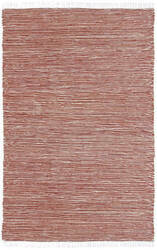 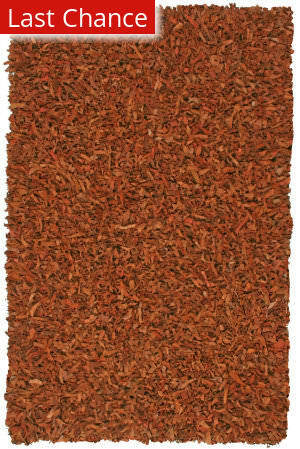 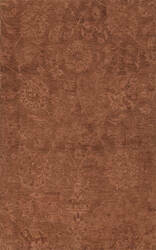 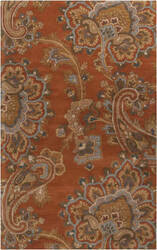 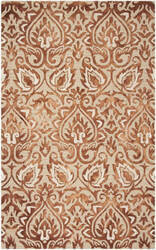 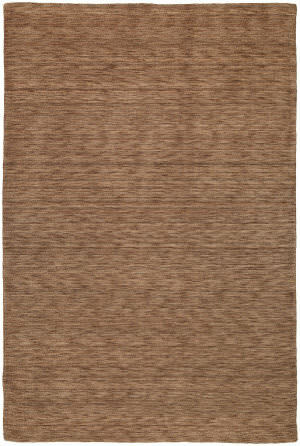 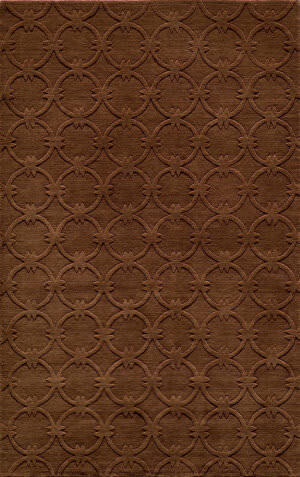 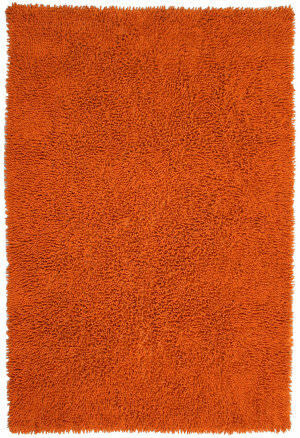 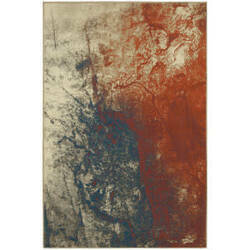 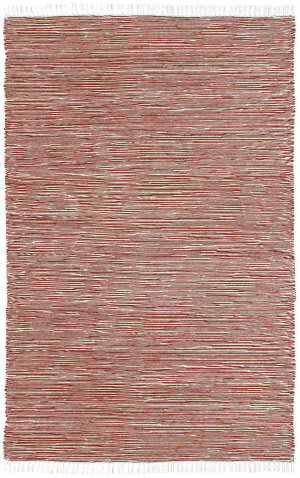 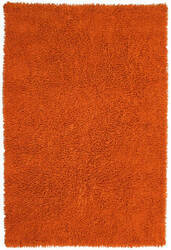 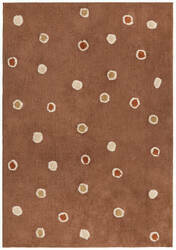 Using only the finest leather, this shag rug has a mixture of varying shades of copper. 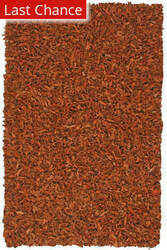 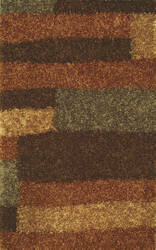 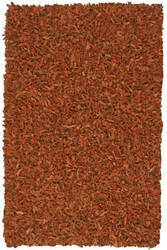 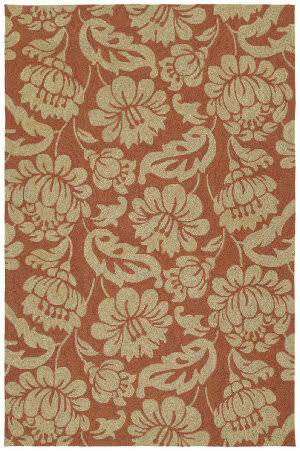 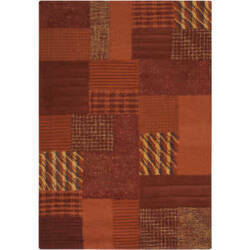 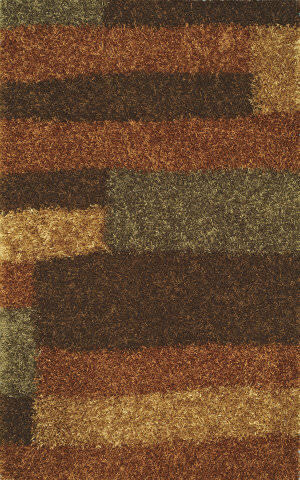 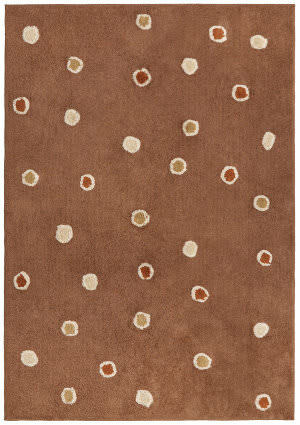 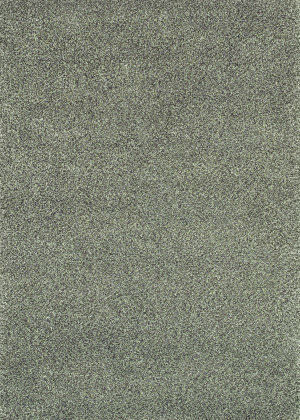 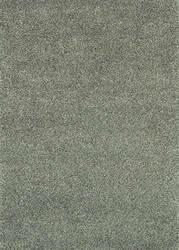 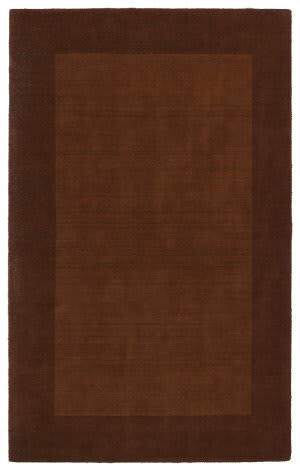 An elegant complement to any decor, this leather shag rug is extremely durable and very easy care.